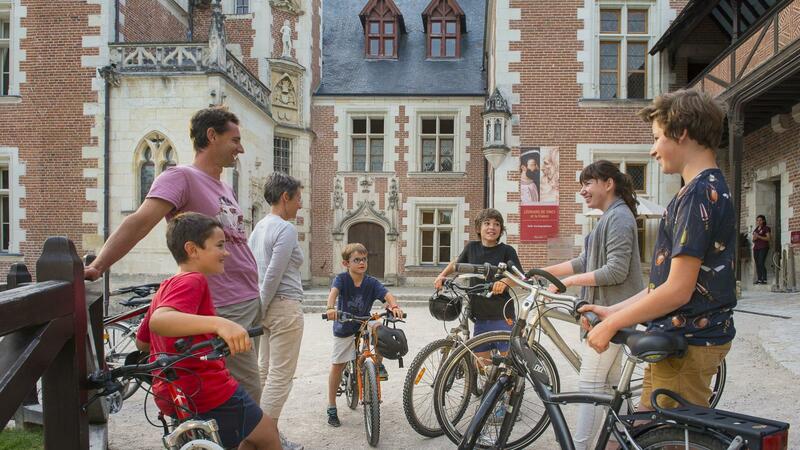 Over a period of 4 months, during the "Echappées à vélo en région Centre-Val de Loire" ("Cycle excursions in the Loire Vallery") event, 40 or so towns and cities invite you to discover their themed and fun cycle trails which include of a series of events such as shows, tastings, visits and exhibitions to share with family or friends. 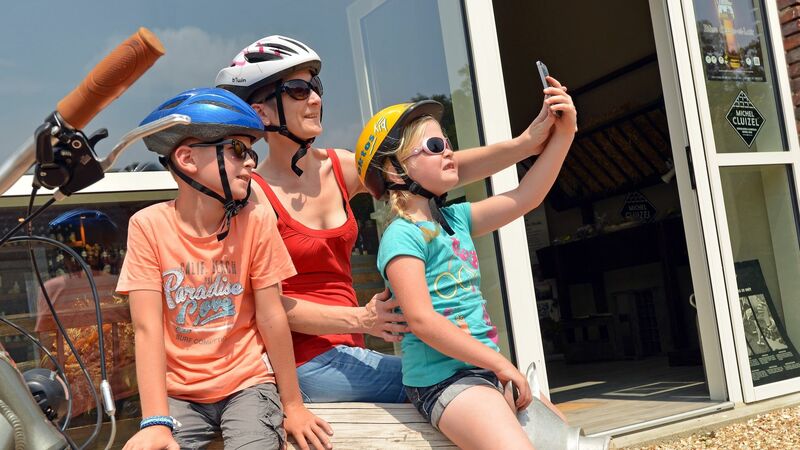 Come and discover a true celebration of cycling. 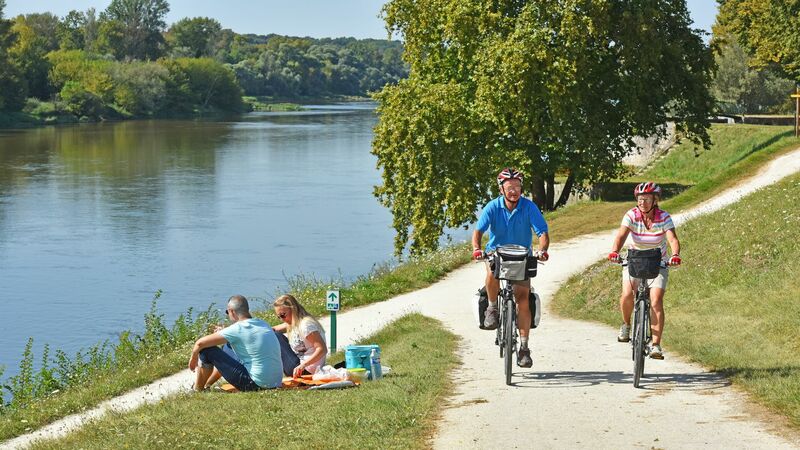 The summer programme of outings and entertainment offered by "Échappées à vélo" also connects multiple cycle routes such as the Loire à Vélo (the Loire by Bike), Véloscénie, the St James's Way by bicycle, Indre à Vélo (the Indre by Bike), the Pays des Châteaux à Vélo (Châteaux by bike) and Sologne and Brenne by bicycle. 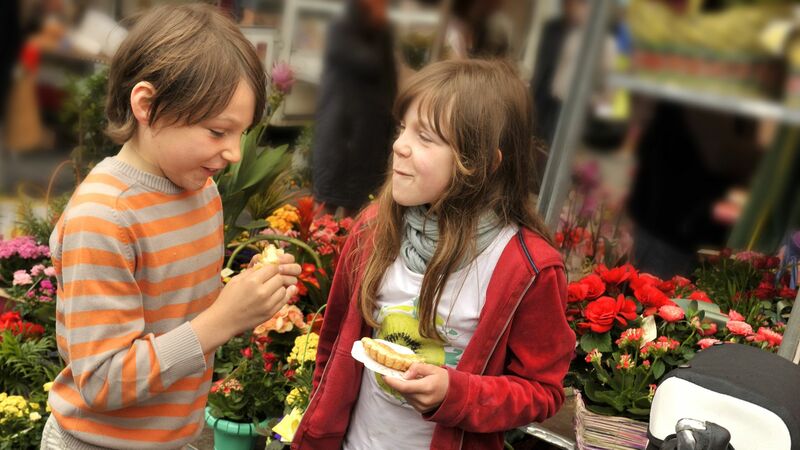 On the programme: trails for all and a host of unusual events and opportunities to discover the local cultural, natural and gastronomic heritage... as well as entertainment and sampling of local produce!